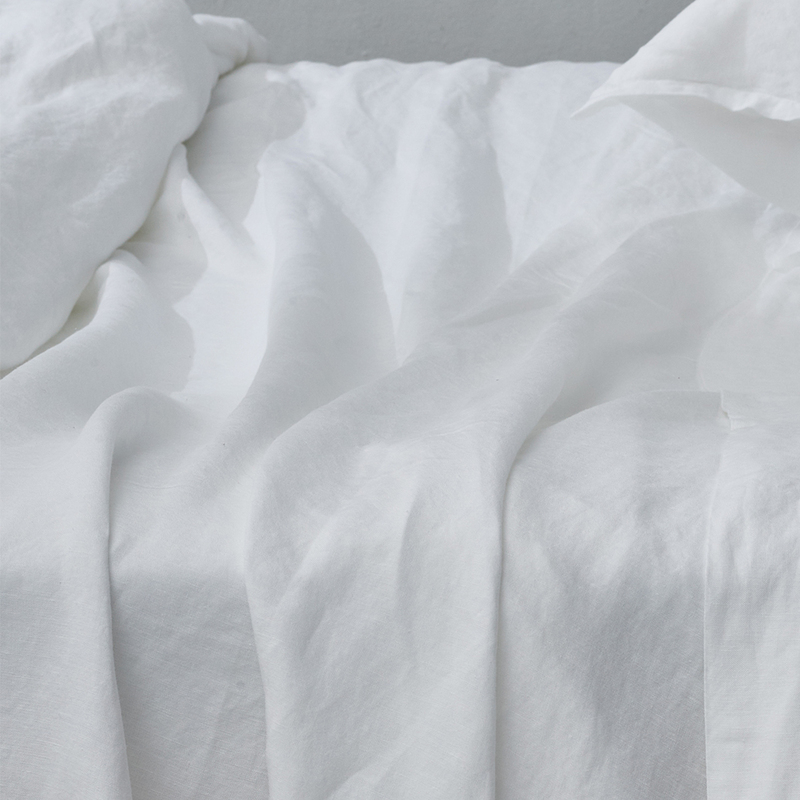 Some of the softest sheets ever—thanks to a bamboo/linen blend that was years in the making. Naturally antimicrobial and environmentally friendly. 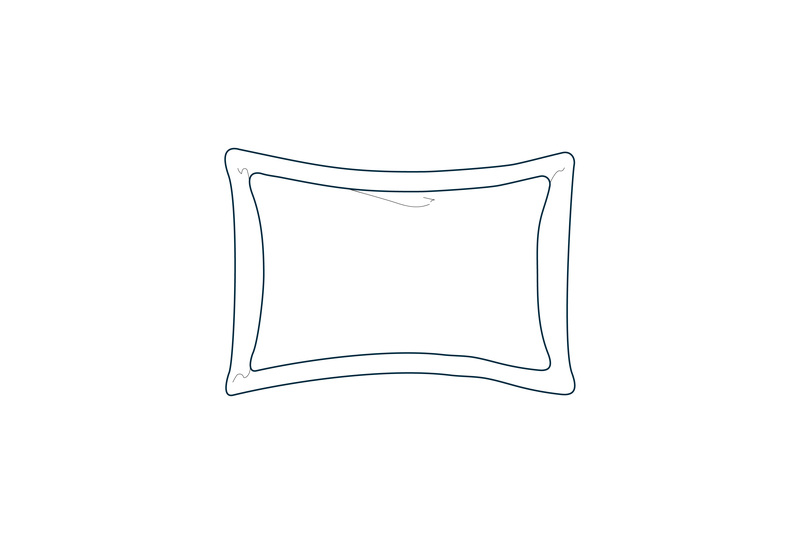 We combined all the things you love about linen—naturally derived from flax seed and incredibly breathable—along with the benefits of bamboo, making these sheets softer than cotton, super absorbent and naturally antimicrobial. Flat Sheet 94" x 104" 112" x 104"
Duvet Cover 90" x 92" 106" x 92"
Pillowcase 20" x 32" 20" x 40"
Sham 20" x 26" 20" x 36"